Visit the City of Deadwood and discover the legendary life stories of Wild Bill Hickok, Calamity Jane and Wyatt Earp. 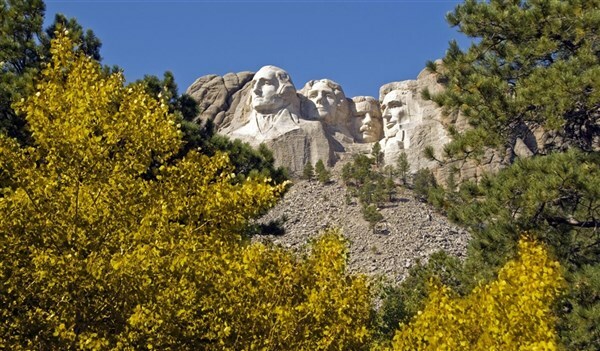 Travel the magnificent backcountry of Custer State Park and view the diverse native wildlife. Soaring mountains climb to endless blue skies. Forever green forests stand perfect and undisturbed. Glacial rivers tumble down from the high country and stretch out to distant horizons. 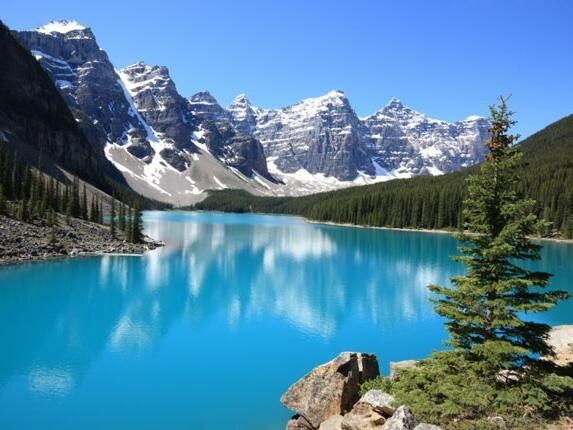 Come and see the grandeur of the Canadian Rockies! 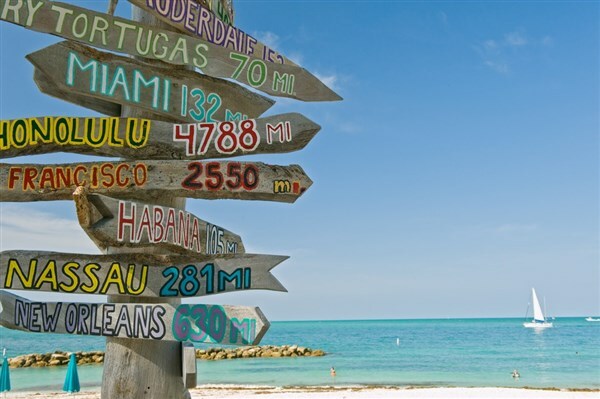 Escape the northeast's winter blues and travel to sunny Florida with Gunther Tours! This 11-day tour travels down the Atlantic Coast with stops in St. Augustine and Ft. Lauderdale before reaching our destination Key West, Florida for 3 nights. We return up the coast and include a stop in the Miami Beach area for 2 nights. There's so much to see, yet time to relax! FUN!